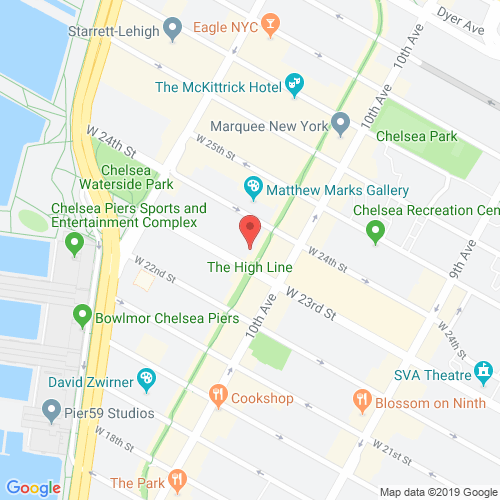 The sleek High Line 519 is situated in the gallery district of West Chelsea, and is a luxurious boutique condominium that boasts nothing but beauty. Built in 2005 by architect Linda Roy, it is 12 stories tall, and has 11 units. There are tons of amenities that should not be overlooked. Kitchens feature grey and cream-colored architecture, Sub-Zero refrigerators, Varenna cabinetry, and Miele and Gaggenau appliances. Sunlight-flooded rooms feature floor-to-ceiling glass windows, wide-planked wenge flooring, and penthouses with fireplaces. They offer sweeping, unobstructed views of the Hudson River, the Empire State Building and Midtown Manhattan. Additional amenities include private outdoor space, central climate control, and ample storage space. Want to spend time away from home? No problem. Its proximity to the High Line Park, Hudson River, and Chelsea Piers is also a convenient feature. 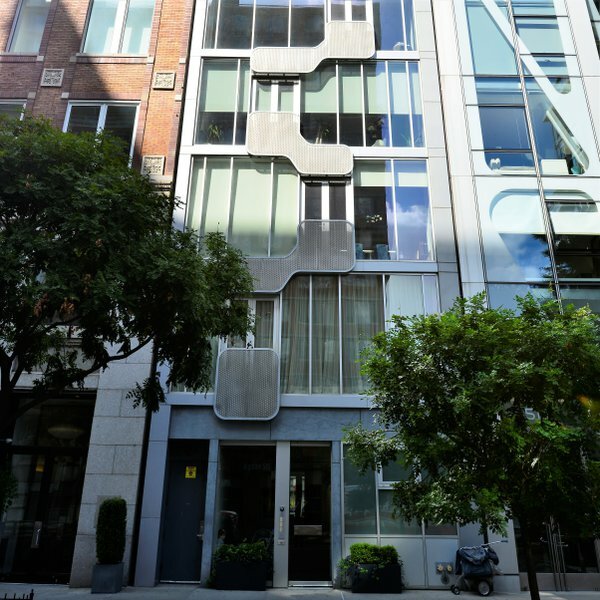 Located right on 23rd Street, a major intersection, public transit service (M23 crosstown bus and the C and E subway lines) is excellent, and it is close to many famous art galleries and restaurants. High Line 519 is credited as one of the first high design buildings constructed along High Line Park. This building is surely the place to be for chic, high-end living. highline519.com has no association or affiliation to the building, developer, or management company. By submitting your contact details you agree to be connected with a licensed real estate professional who has been deemed to be a specialist in this building and/or neighborhood. High Line 519 2010-2019. All rights reserved.